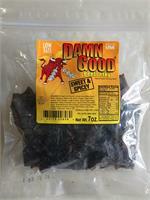 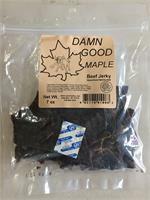 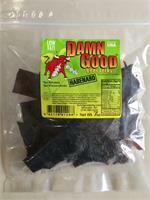 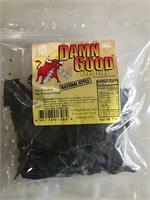 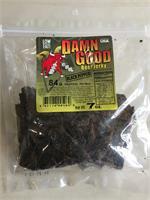 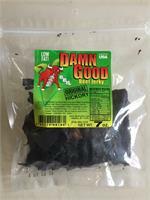 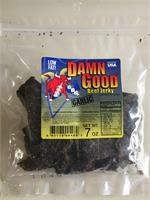 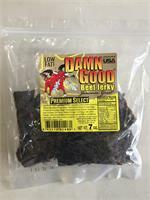 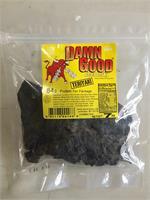 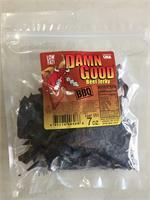 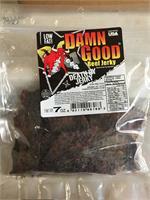 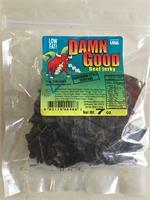 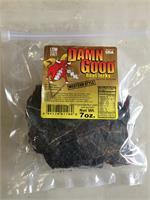 This jerky is a Barbeque Masterpiece!!!! 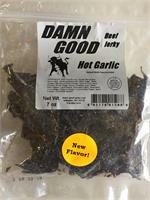 Just a touch of Pineapple and Honey Flavor!!! 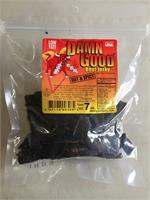 Teriyaki with kick of Jammin' Jerk seasoning.